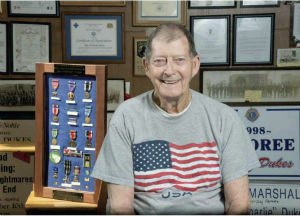 GEORGETOWN – State Senator Scott Bennett (D-Champaign) is partnering with the Georgetown American Legion to honor World War II veteran Charlie Dukes this week as a part of Illinois’ bicentennial celebration. Dukes is one of the recipients of the Bicentennial HONOR 200, which honors the work of 200 veterans who continue to make extraordinary contributions to the people of Illinois. The event will take place at 2 p.m. Saturday, Dec. 15 at the Georgetown American Legion Dornblaser Post 203 at 106 E West St. Recipients of the Bicentennial HONOR 200 award were recognized at the state’s official 200th birthday celebration at the United Center in Chicago on Monday, Dec. 3, but due to difficulties with traveling, Dukes could not attend. 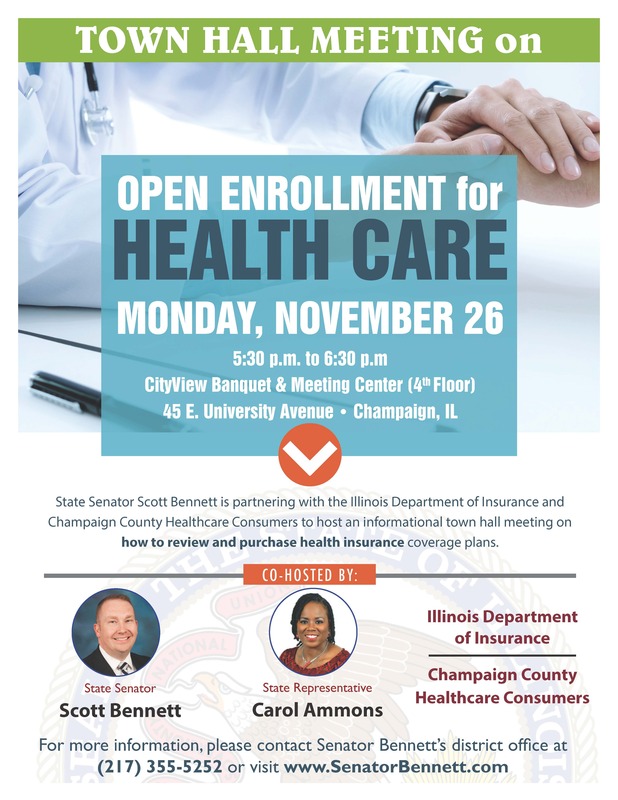 CHAMPAIGN – State Senator Scott Bennett (D-Champaign) is partnering with the Illinois Department of Insurance and Champaign County Health Care Consumers to host an informational town hall meeting on how to review and purchase health insurance coverage plans. Consumers are encouraged to attend the town hall on Monday, Nov. 26 from 5:30 p.m. to 6:30 p.m. at the CityView Banquet and Meeting Center, located on the fourth floor at 45 E. University Ave. in Champaign. 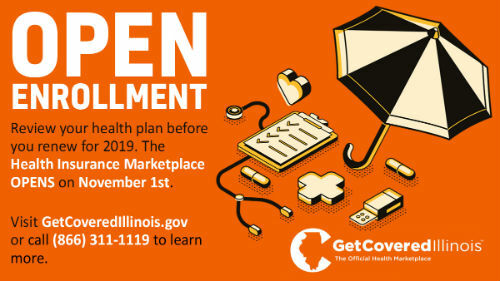 A representative from the Department of Insurance will be available to discuss how consumers can enroll, how to get coverage for mental health and/or substance treatment, how to choose the right products and more. Staff will also be prepared to assist consumers in filing a complaint if they are currently in a dispute with their insurance company about their current coverage.